https://drkal.com contains general information about medical conditions and treatments. The information is not advice, and should not be treated as such. The medical information on https://drkal.com is provided without any representations or warranties, express or implied. https://drkal.com makes no representations or warranties in relation to the medical information on https://drkal.com. You must not rely on the information on https://drkal.com as an alternative to medical advice from your doctor or other professional healthcare providers. 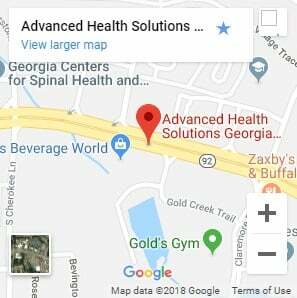 If you have any specific questions about any medical matter you should consult your doctor or our professional healthcare provider here at Georgia Spine and Disc. If you think you may be suffering from any medical condition you should seek immediate medical attention. You should never delay seeking medical advice, disregard medical advice, or discontinue medical treatment because of information on https://drkal.com. You agree not to hold us liable for any damages arising from or relating to your reliance on any of the medical information provided on https://drkal.com. Additionally, you agree not to repeat the medical information that you read on https://drkal.com to a third party, as that third party may not have read this disclaimer and understood the caveats involved in receiving the information. 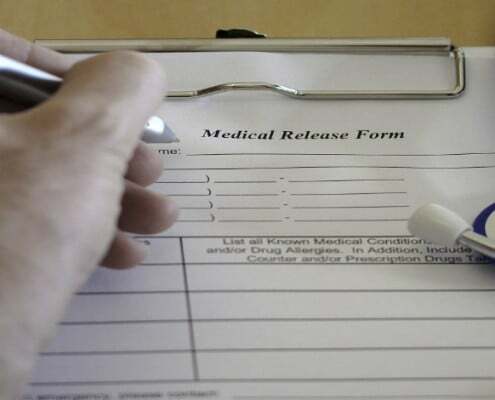 If you should repeat the medical information that you read on https://drkal.com to a third party, whether through writing, electronically, or orally, you agree that you will indemnify us and defend us against any claims for damages by that or any other third party which received its information as a result of your actions, either in whole or in part. In other words, if the third party you told the information to repeats it to another third party, you must indemnify us and defend us against claims made by either of those third parties.